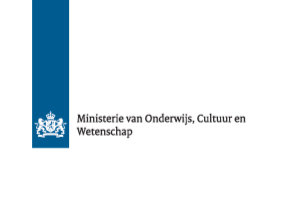 The Dutch Ministry of Education, Culture and Science is committed to establishing The Netherlands as a bright, skillful and creative country. One of the main goals is providing its inhabitants with proper education. Furthermore, the Ministry of Education, Culture and Science supports teachers, artists and scientists in their work.